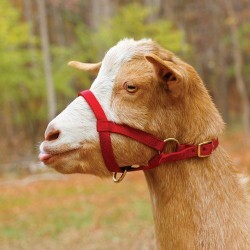 To measure a head to determine the correct halter size, measure a figure 8 around the nose and over the head in the approximate position of the halter. 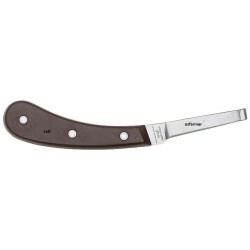 Genia hoof knives are manufactured in France and we think they are a great knife for the farmer. The..